Georgians are heading to the polls to vote in highly contested parliamentary elections. 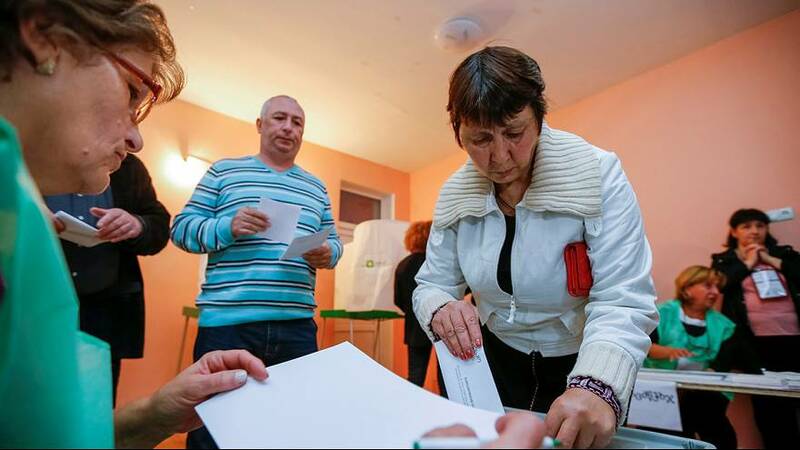 The vote is being seen as a test of stability in the former Soviet country. Polls suggest the ruling Georgian Dream Party is on track to win, but there is also strong support for the opposition United National Movement. Both want to join the EU and NATO, however, the ruling party favours closer ties with Russia. In the run-up to the elections violence marred the campaign. On Wednesday a car bombing targeted an opposition deputy in Tbilisi. During a political rally for an independent candidate two men were shot an wounded. With the two main parties running neck-and-neck, analysts are warning that if there is no clear winner when the votes are counted, it risks plunging the country into political turmoil.